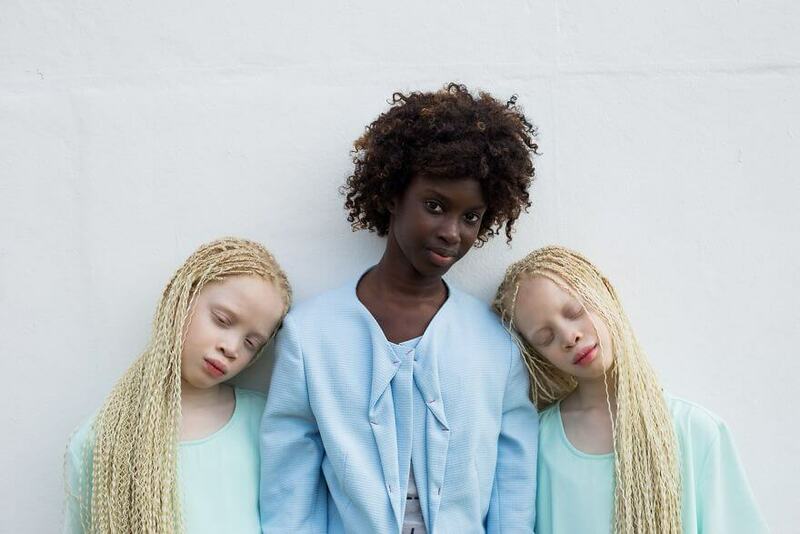 Lara and Mara Bawar are 11-year-old twins from São Paulo, Brazil. They are already supermodels and they are simply gorgeous. What’s interesting about these young supermodels is their rare kind of beauty as you can see from the photos in the gallery. 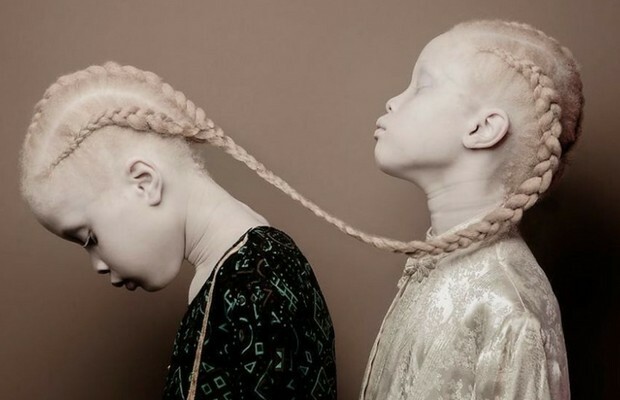 They have albinism, which means their skin is lacking any pigment. 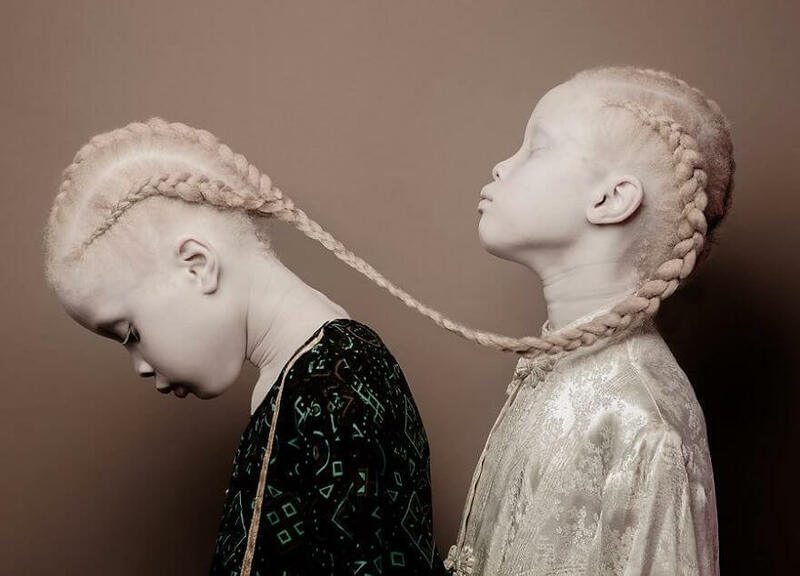 Swiss photographer Vinicius Terranova was the first who noticed the rare beauty of the Bawar twins and started photographing them last year. 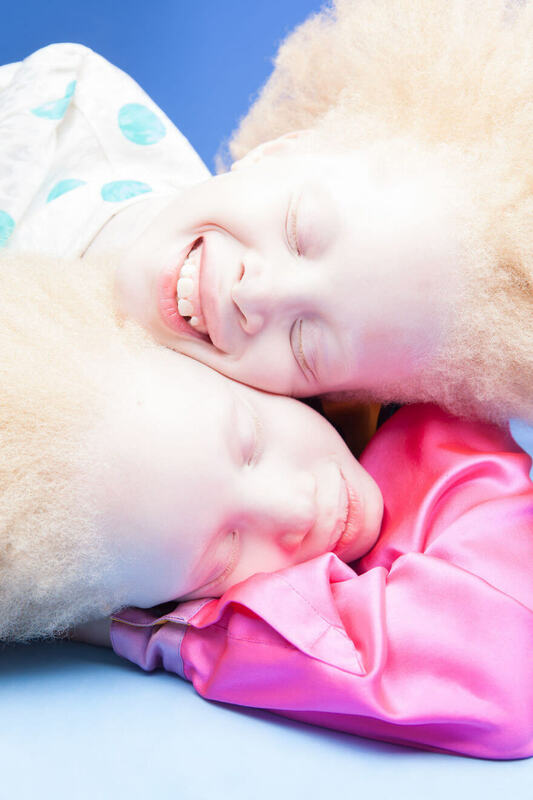 The twins also have an older sister called Sheila who doesn’t have the albinism and Terranova photographed all of them together in order to showcase how diversity is a beautiful thing, and how totally different looks among sisters can be as beautiful. Terranova’s personal project called Flores Raras (“rare flowers”) gained enormous attention on social medias as well from great brand names such as Nike. Lara, Mara, and Sheila have since been signed to model for Nike, Insanis, and Bazaar Kids, not to mention the fact that they also have 69,000 Instagram followers. Photographer Vinicius Terranova now lives in São Paulo, Brazil. 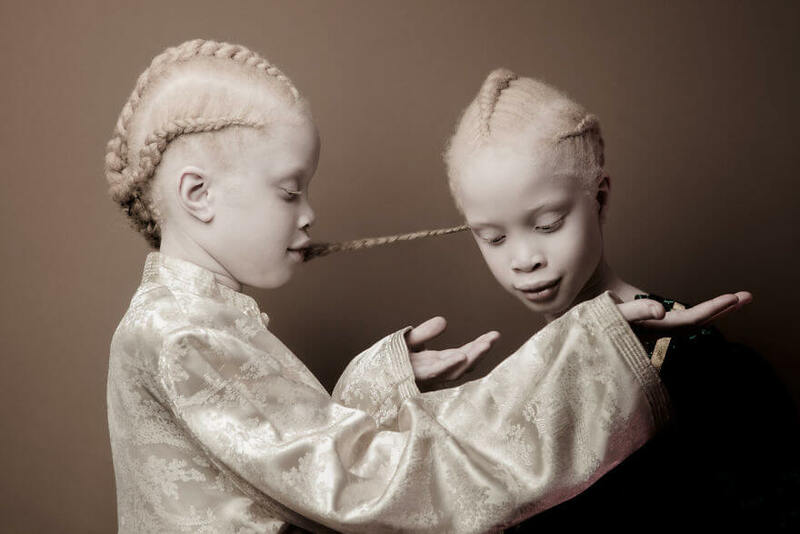 Check out in the gallery these beautiful albino twins, you will be as amazed by the rare beauty as we were, for sure. No one can stay indifferent looking at something that rare and beautiful. Lara and Mara Bawar are 11-year-old twins from São Paulo, Brazil. 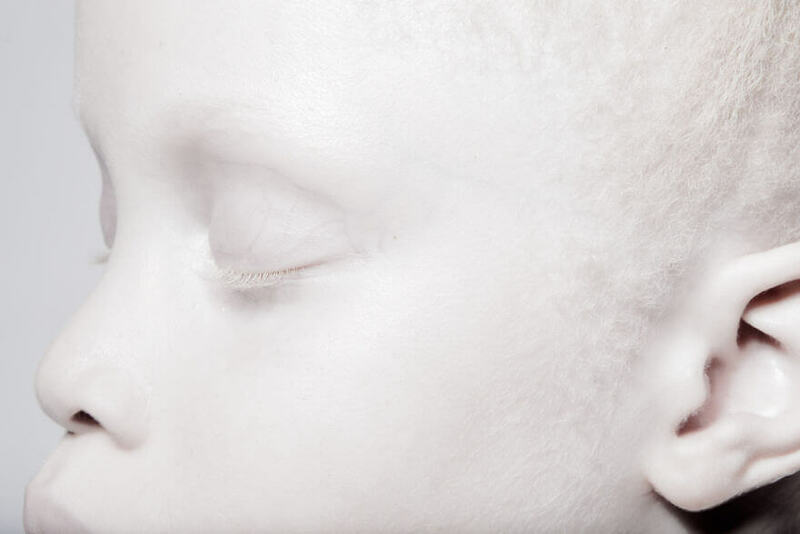 The young supermodels have albinism, which means their skin is lacking any pigment. 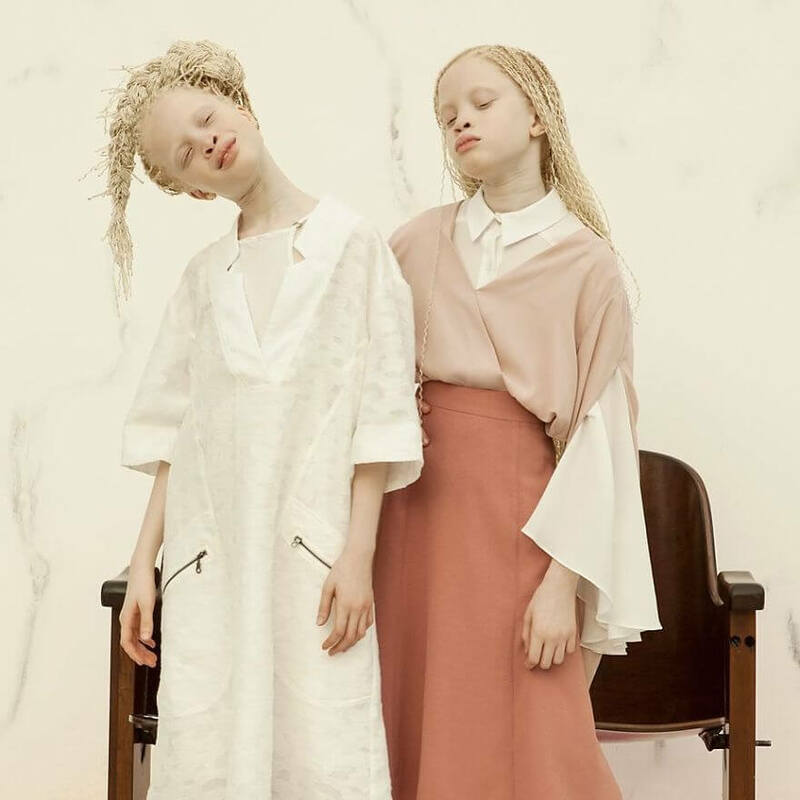 “We feel albinism is pretty, we love our hair, eye color, and skin tone,” Lara told Brazilian media. 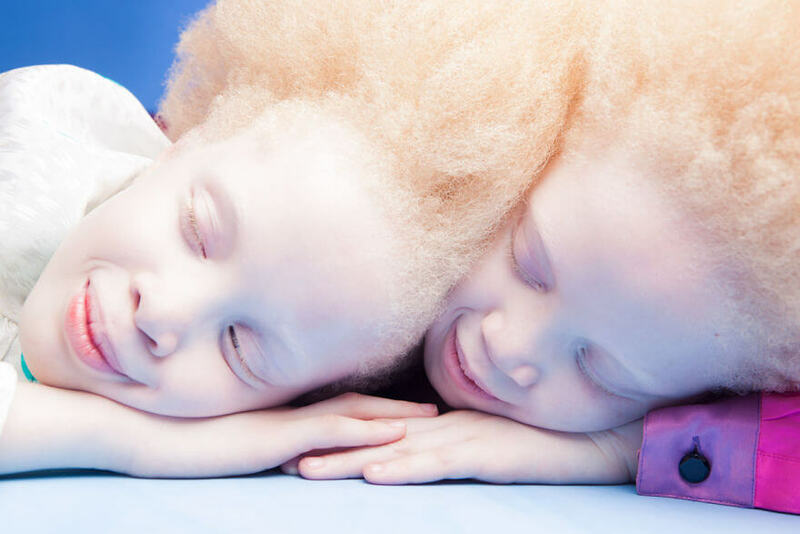 Swiss photographer Vinicius Terranova discovered these beautiful twins in 2016. Terranova’s personal project called Flores Raras (“rare flowers”) gained enormous attention at social medias as well. 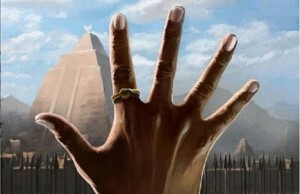 Lara’s and Mara’s parents are originally from Guinea-Bissau in West Africa. They have older sister Sheila. 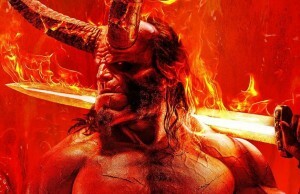 Their anatomy mixed with unique pale features makes them really gorgeous, don’t you think? 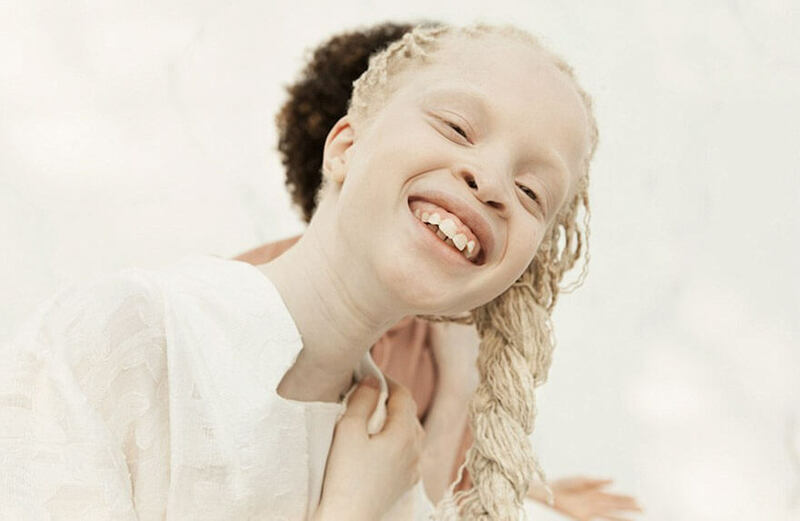 Sheila, the older sister, is beautiful as well and doesn’t have albinism. “We like to see our beauty being valued by its unique aspects,” Sheila said of the fabulous family’s newfound success.